Microsoft’s Windows 10 Redstone 3 build 16173 for PC and mobile build 10.0.16173.1000 is now under testing. The new Redstone 3 build appears online with sting 10.0.16173.1000 (rs_prerelease.170405-1601). The builds were compiled on April 5, 2017. Microsoft has released first Windows 10 Redstone 3 build 16170 for Fast Ring Insiders. The new R3 build includes minor improvements and bug fixes. The new features will be added later. The upcoming Redstone 3 update for Windows 10 will include a new improved UI design or codenamed Project NEON as well as other features. 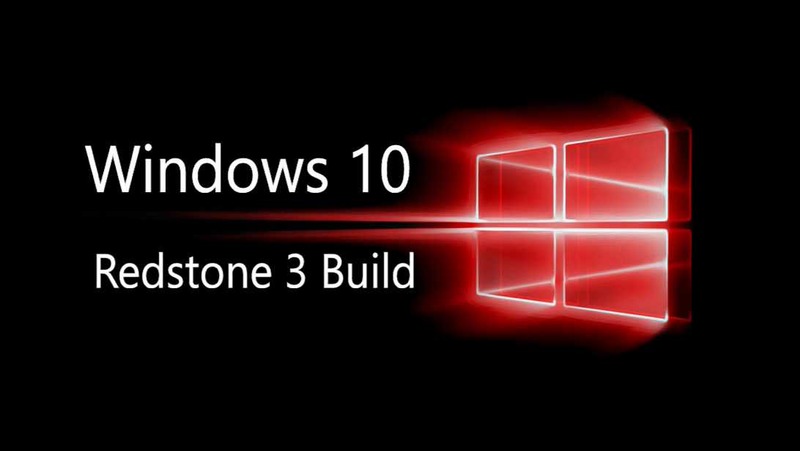 Microsoft’s Redstone 3 update is expected to release later half of the year. Windows 10 Creators Update is now available for end users. However, the update will gradually roll out to everyone. But you can still download the update before everyone else from the link below.